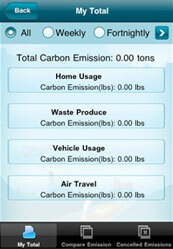 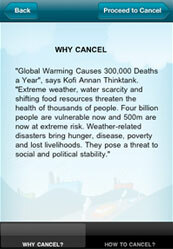 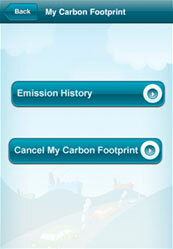 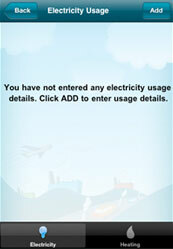 User can reduce there carbon emission and help the environment by this application. 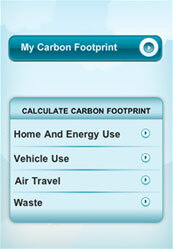 User can record the calculation and check their impact in environment. 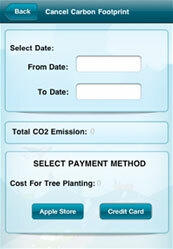 User can pay to plant tree for their carbon usage.